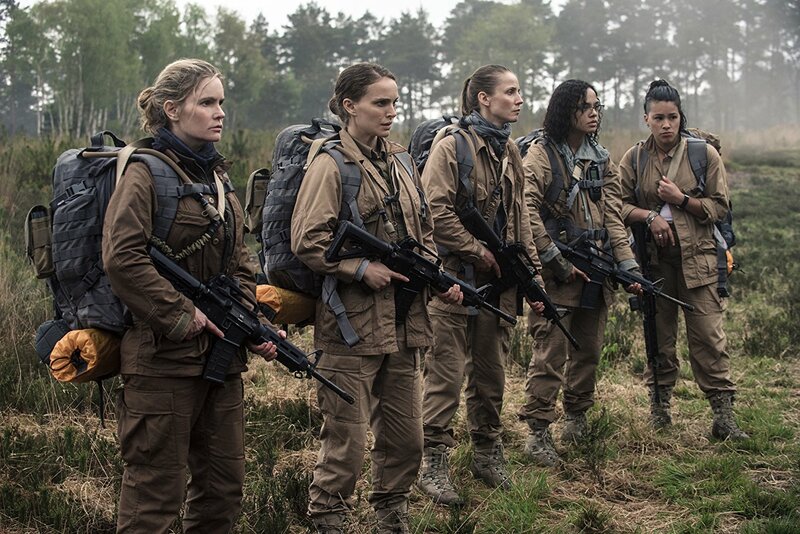 “Annihilation,” directed by Alex Garland, is ambitious but disappointing. Previously, Garland directed “Ex Machina,” arguably one of the best films in the past five years. The sci-fi film reached beyond its genre lines and attracted audiences with an intricate and polished story. “Annihilation” did none of these things. 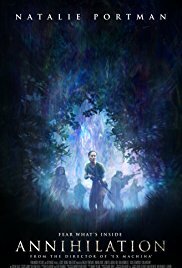 “Annihilation” is more like the movie you make your friends see and then apologize for afterward. The film follows biologist Lena, played by Natalie Portman, into a mysterious zone known as “the shimmer” where the laws of nature don’t apply and all who enter never come back. Lena sets out on the suicide mission to find out what happened to her husband, Kane, played by Oscar Isaac. The film features an all-female cast of brooding and emotionless scientists. As they enter “the shimmer,” they get picked off one by one. 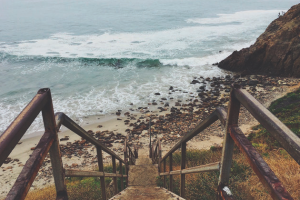 Eventually, they just start to disappear without explanation. Undoubtedly, parts of this film were genius. The sound designers overachieved and proved just how important their job is. The way the film hums is haunting, and it echoes far past the last fade to black. Garland wrote the screenplay based on the recollections he had of a novel titled “Annihilation.” Essentially, “Annihilation” is the adaptation of a foggy memory, which is exactly how it feels. Garland does not censor his imagination. The plot progresses in surprising ways, taking the audience through a journey they never could’ve predicted, partially because Garland often sets aside narrative, experimenting with color, shapes and sound to create a visceral experience. At times, the film evokes real, tangible fear. At other times, it’s laughable. The dialogue is just as painful to hear as it probably was to say. Every line, gesture and moment shared between the actors is abrupt and completely unnatural. 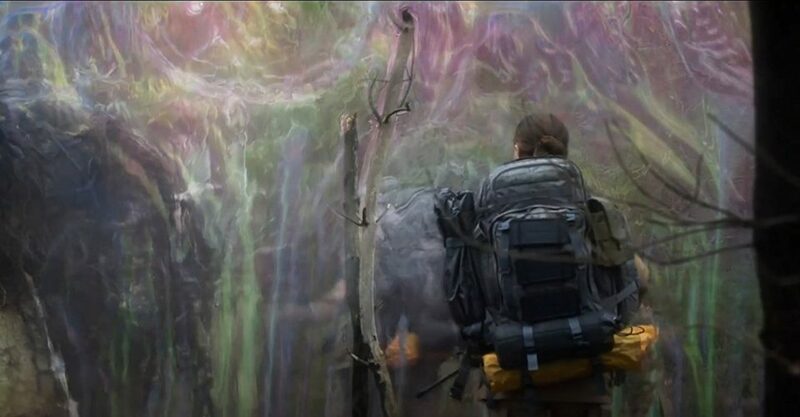 “Annihilation” would make an amazing sci-fi silent film. The film’s downfalls are possibly a symptom of Garland’s passions. He specializes in sci-fi, made apparent through the mystical world “Annihilation” is set in. It is the character development and dialogue that got left behind. “Annihilation” is confused about what kind of film it is. The visuals are hypnotic, but the story leaves its audience starving for something more. Garland transcends the boundaries of film, pioneering new ground for visual storytelling but leaving behind the basic building blocks of cinema.